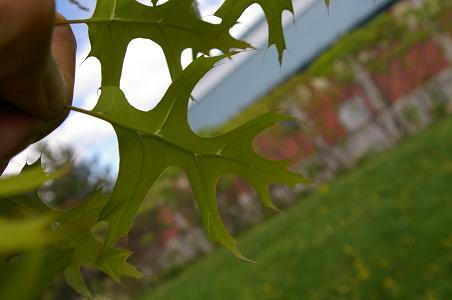 Photos taken at the little park, corner Bank St and Holmwood Ave. 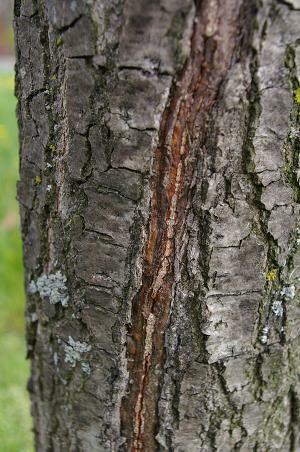 The inner bark is said to be orange, seen here. The tufts of hair on the underside are shown. 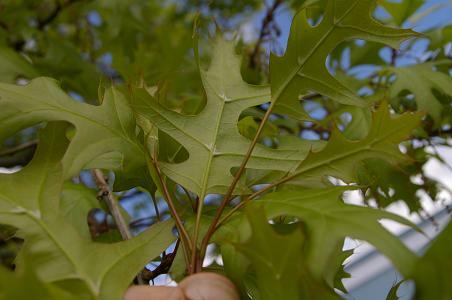 Pin oak have bristled lobes, part of the red oak group. lobes or large regular teeth. 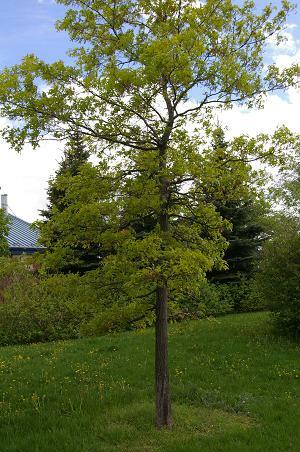 Bur oak is a white oak.